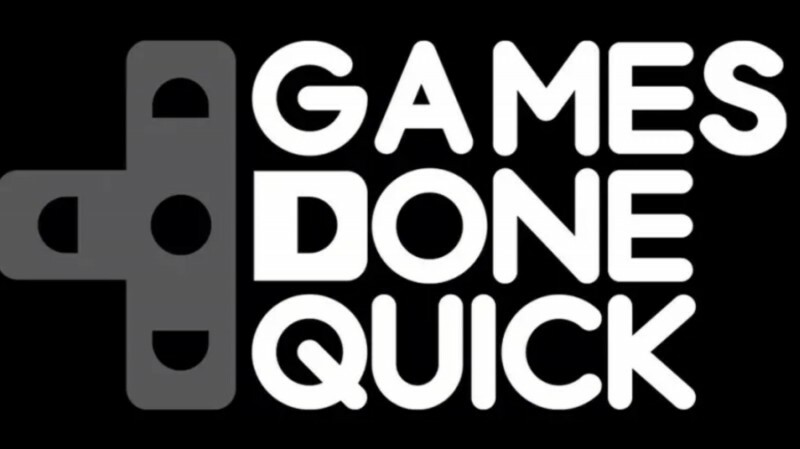 Awesome Games Done Quick (AGDQ), the annual speedrunning event that raises funds for charity, raised over $2.3 million this year for the Prevent Cancer Foundation. The official final tally came in at midnight last night, with its official numbers at an incredible $2,394,668. This beats its previous record from last year, where the event raised $2.2 million. This year's week-long event took place from January 6 to 13, where speedrunners raced through titles like Bloodborne, Hollow Knight, Cuphead, and more. The organizers are already looking towards their next speedrunning event, Summer Games Done Quick, which they announced will be held from June 23 to 30.